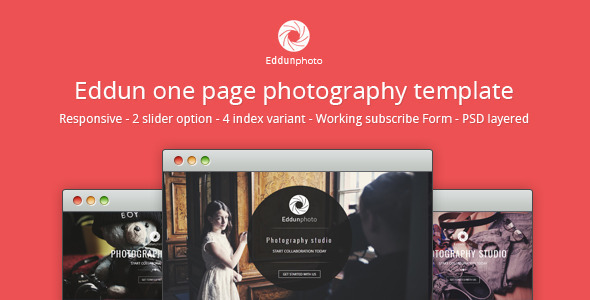 Eddun photo is one page photograpy template, designed for many kind creative website. This template built with twitter bootstrap3. coming with 4 index variant with 2 slider option (Animated BGslider and Camera slidr). 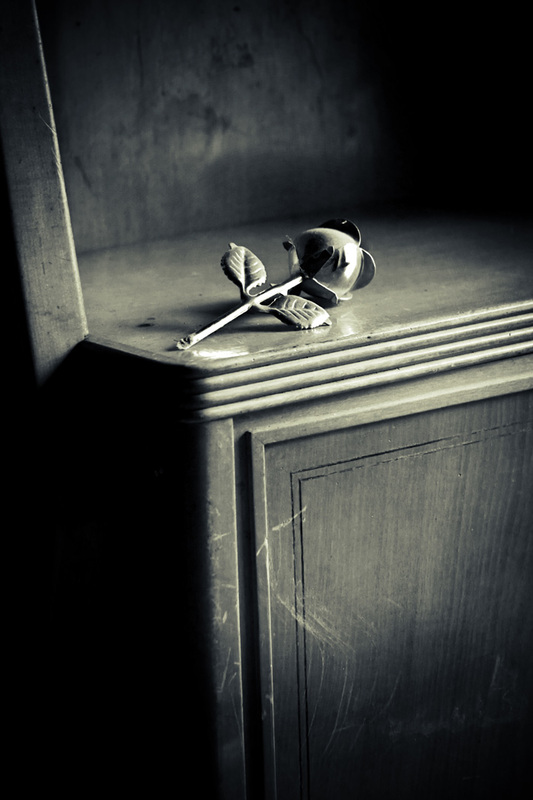 Eddun photo have a subscribe form that works and connect with MailChimp.